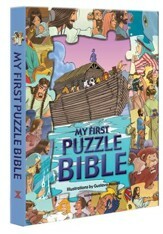 Introduce your little ones to the very first Christmas with this interactive board book. Featuring a simple text and warm illustrations, this book has an interesting feature: a picture dial that allows for children to locate the missing part of the picture and finish the story. 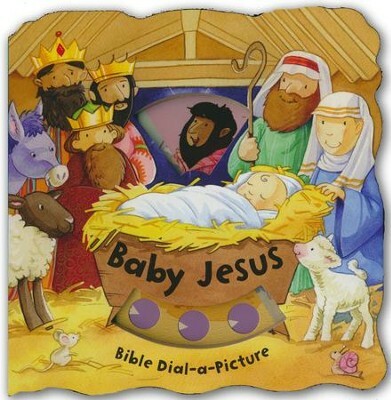 I'm the author/artist and I want to review Baby Jesus, Board book.